If you've reached this site by accident and are unsure of what a fanlisting is, it's simply a website that lists all the fans of a particular subject. It can be for a movie, character, book, place, anything at all, and all you need to provide in order to get listed and let everyone know that you are a fan, is your name, country and a valid email address. This is required in the event that we need to notify you about any important information, or if the site moves to a new location. 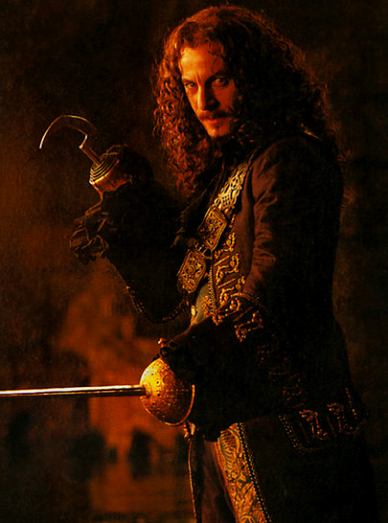 This site has no affiliation with any of the books, movies, J. M. Barrie's works, Jason Isaacs, or anyone involved with any version of the Peter Pan and/or Captain Hook stories. This is just a fansite made by fans & listing fans.